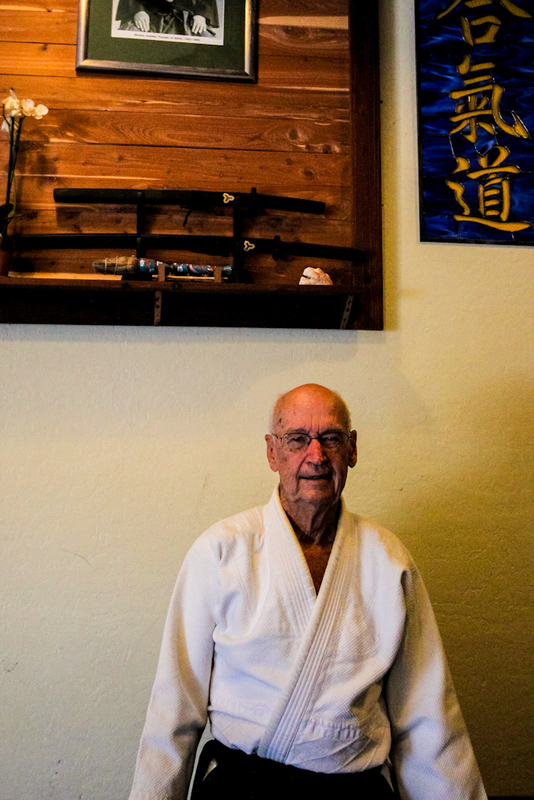 Charlie Stapp – 4th Dan Charlie has been training in Aikido for 26 years, starting his training in 1987 under Bob Noha Sensei. 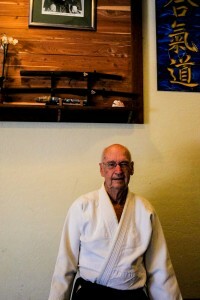 His current rank is yondan (4th degree blackbelt) with his shodan (1st degree awarded to him in 1994). When asked what he likes to emphasize most in his classes, he says, “I like to express a good quality of basics that expand into good flowing movement … and good sweaty classes. “Charlie’s classes are always fun and although his classes are fast paced, he readily accommodates all levels of training and maintains that students train at a level comfortable to them. 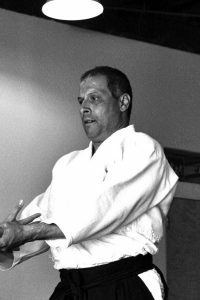 Sasun Torikian – 3rd Dan I started training over 23 years ago and has attained the rank of Sandan (3rd degree black belt). 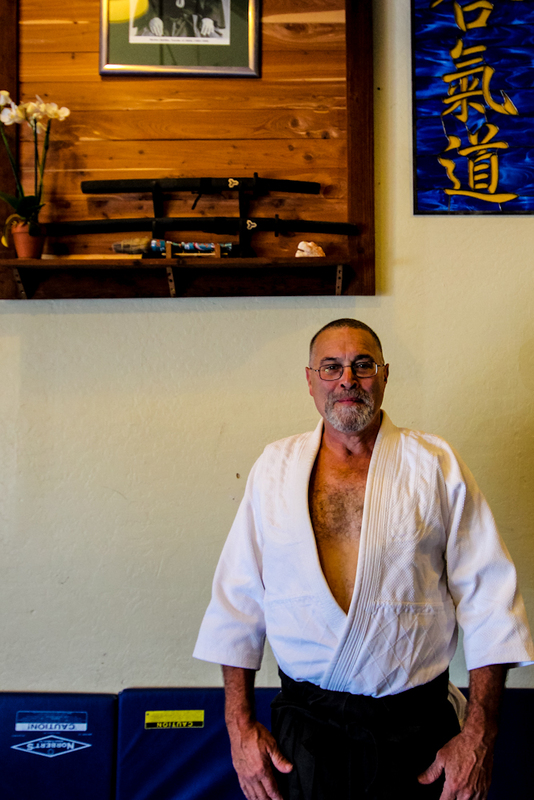 I have been at the Aikido of Petaluma school since his first day of training and can still remember my first lessons with Bob Noha.I have, over the years attended many workshops and seminars including a trip to Hombu Dojo. As I like to travel I have also had the chance to train in Australia, England and Germany as well as attended classes in other Dojos in the area and in other states.I have been teaching since I first got my Shodan (1st degree black belt) and have been teaching the fundamental classes for over 2 years.Aikido, for me, is an art of personal transformation which is practiced within the medium of a martial art. The martial art is secondary to the embodiment of Aikido principals in class and in our everyday life. Aldo Quezada – 2nd Dan In 2004 I joined Petaluma Aikido. I was an avid soccer player at the time and took the class to stay limber until the next season started. I had studied Judo earlier in life and always wanted to resume training but, at that point in my life I wasn’t sure I could physically stand the rigor. 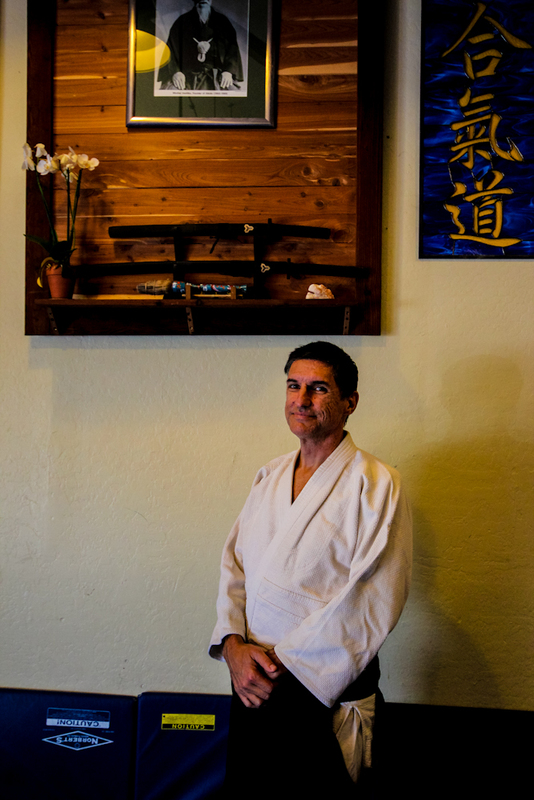 A friend told me about Aikido so I visited Aikido of Petaluma. The class I visited had a wide age range with a mixture of experience levels. I thought, “Maybe I could do this” and signed up. Aikido is great for ones health and a lot of fun. If you enjoy physical activity and are interested in examining aspects of your body, mind and spirit come on by and give it a try.